Soulside is an exceptional, highly experienced 10-piece function outfit, playing to private and corporate clients alike in the West of England and nationally. 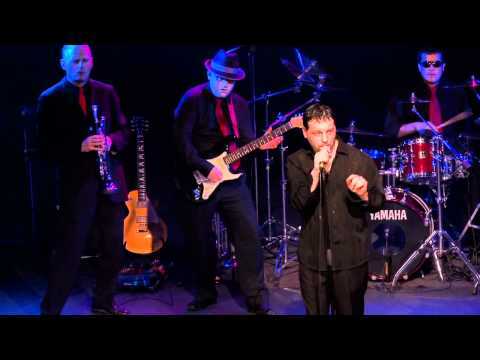 The band specialises in well-chosen classic soul, motown, funk and disco material, peppered with the occasional modern classic and delivered with authority, passion and verve. The band's professional ethos, wealth of experience and friendly, helpful approach ensures that no matter what the venue or occasion the show will always be perfectly pitched to meet your needs. Repeat business and personal recommendations feature strongly in the band's ongoing program of events. A fully contained outfit with dedicated sound engineer and the option of supporting sets by a fully qualified DJ means that SOULSIDE represents the complete entertainment package. The band owns a comprehensive suite of professional spec and PAT-certified audio and lighting equipment and public liability insurance. If you need to make an impact at your next event or want a wedding everyone will remember for all the right reasons, speak to us today about the stunning Soulside. Sorry, Soulside doesn't have any photos right now Send us an enquiry and we'll get back to you, or check out the rest of the act profile.